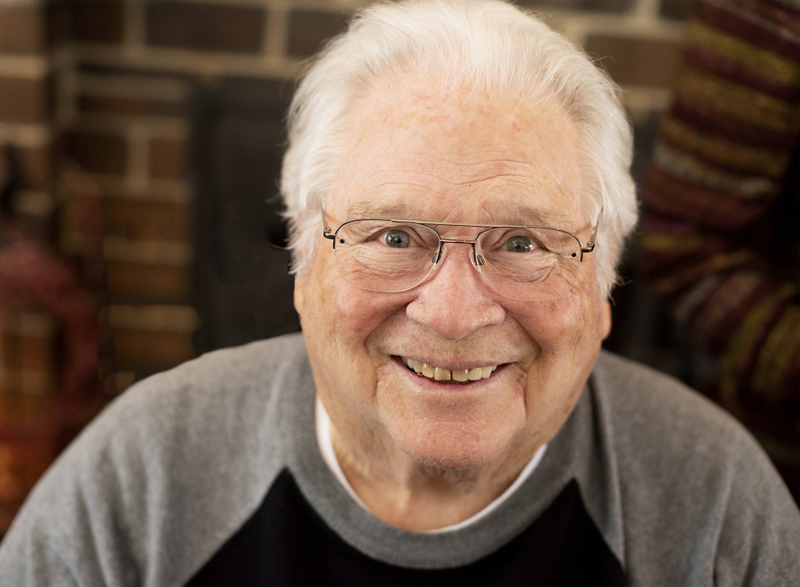 Charles W. (Charlie) McClain, 88 of Overland Park, Kansas Passed Peacefully into the Arms of the Lord on Saturday, November 24th, 2018. He was born on October 5th, 1930 to Westley & Dorothy McClain in Des Moines, Iowa, the 2nd of 5 children. He graduated from Des Moines Technical High School in 1948 after which he joined the United States Air Force and served from 1948-1952. During which time he married Mary L. McClain on June 8th, 1950 and from this marriage they had 5 children; Cathy (Jim), Buzz (Sharon), Russell (Dianna), Carol (Doug) and Cristy (Jay). He worked as an Engineer at AT&T for 36 years and retired in December 1988. 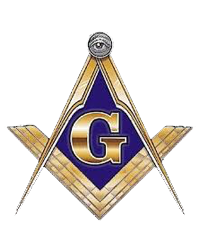 Charlie was a Passionate Story Teller, Accomplished Speaker, and a Lover of the Masonic Order where he received the Highest Honor of the 33rd Degree of the Scottish Rite Mason. He was preceded in death by his Loving Wife Mary of 63 years, his Parents, 1 Sister and 2 Grandchildren. He is survived by his 5 children, 12 Grandchildren, 28 Great-Grandchildren, 2 Brothers, 1 Sister and his Fiancé Shirley Schulze.